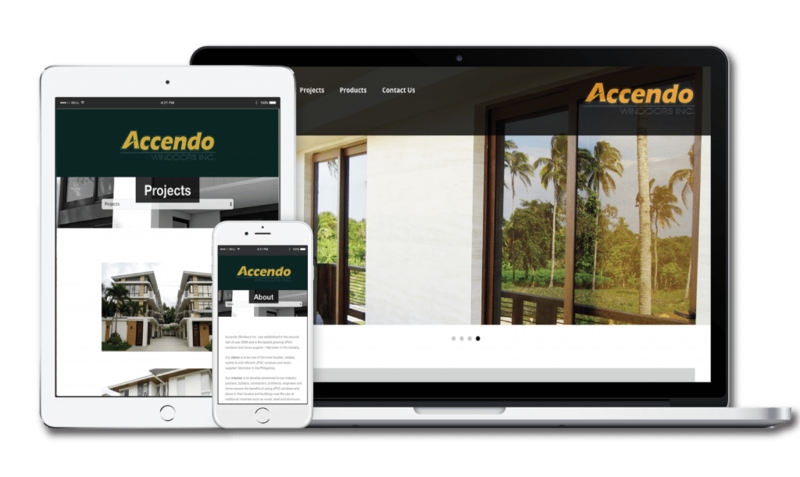 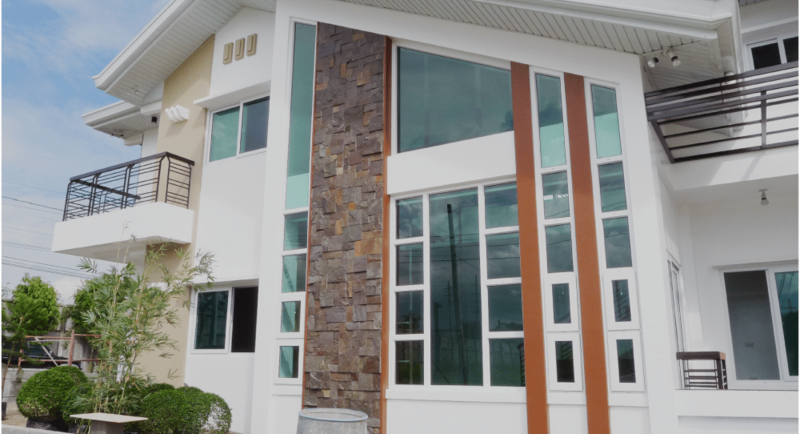 Accendo Windoors is the fastest growing uPVC windows and doors supplier / fabricator in the industry, a portfolio website was needed to showcase their products and projects in a more organized way. 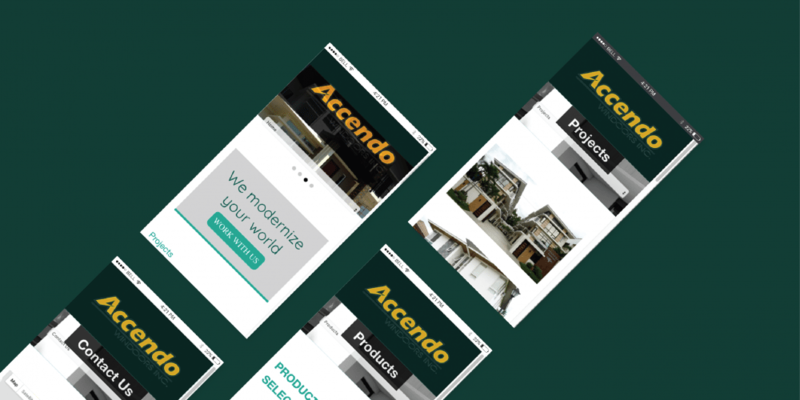 ACCENDO wanted more online presence wherein they can showcase their products to reach potential customers. 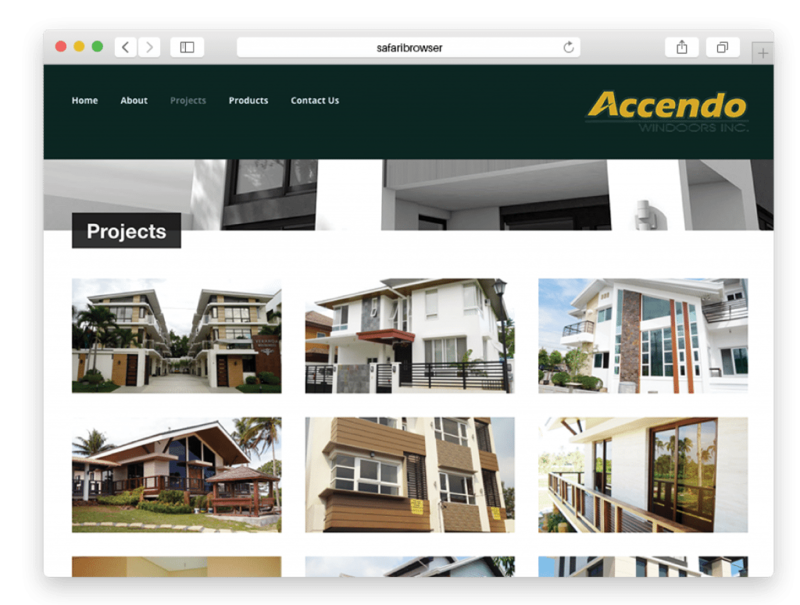 Online Philippines has created a website to showcase the products and projects of Accendo. 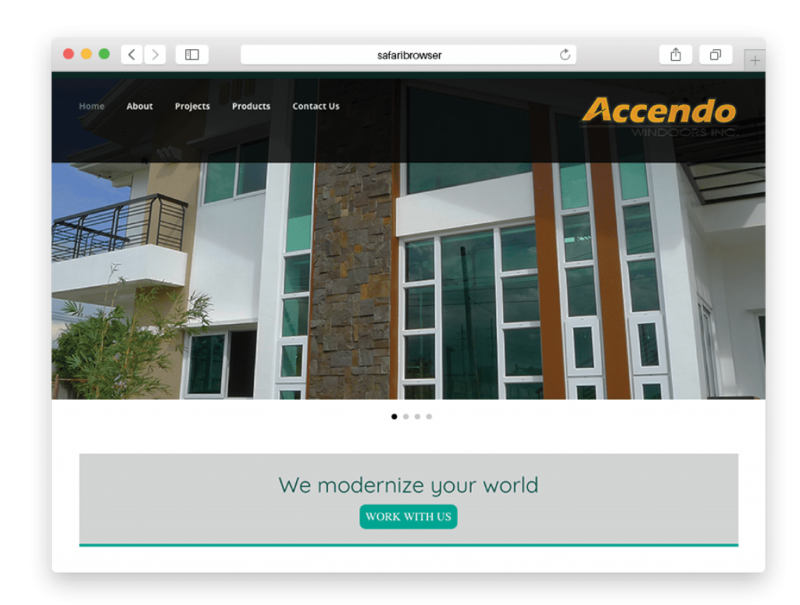 The website is mobile responsive, has a live chat feature and contact form for inquiries.